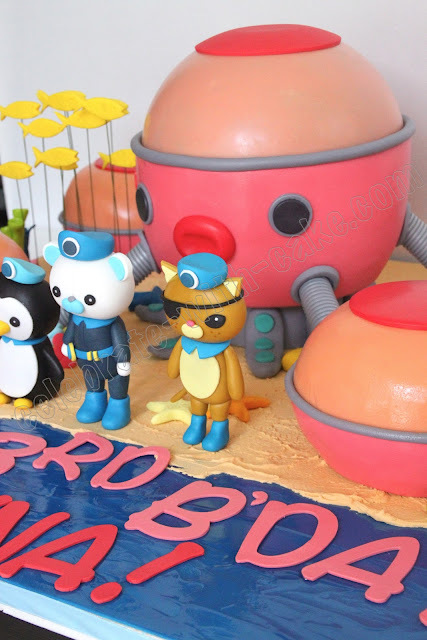 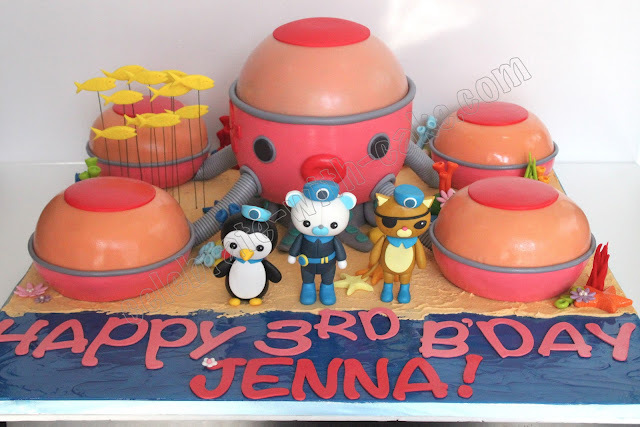 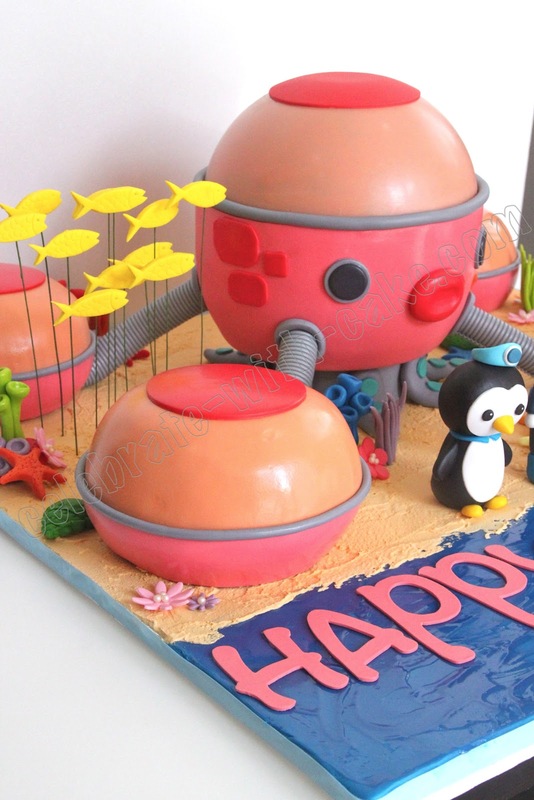 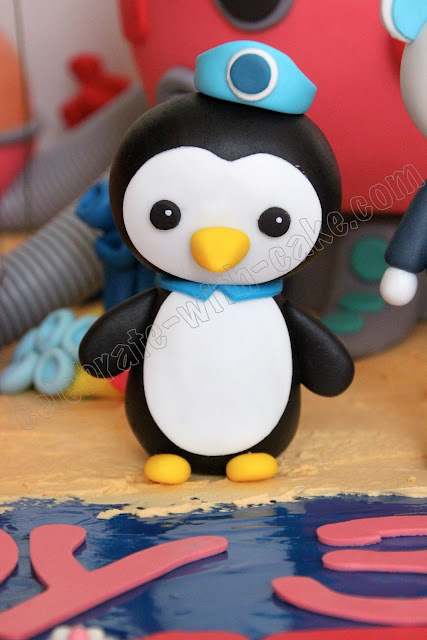 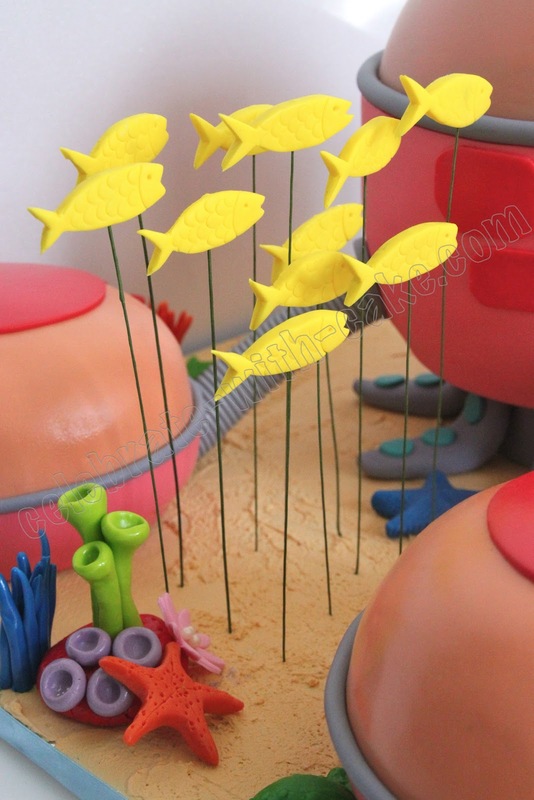 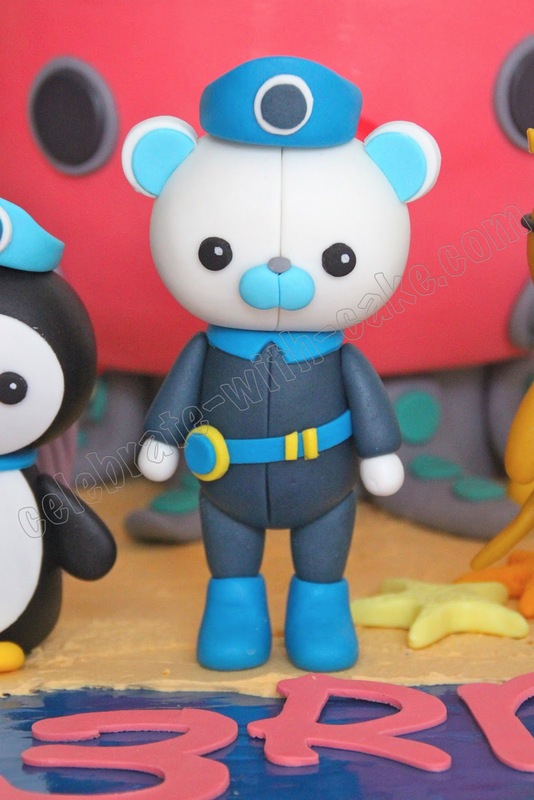 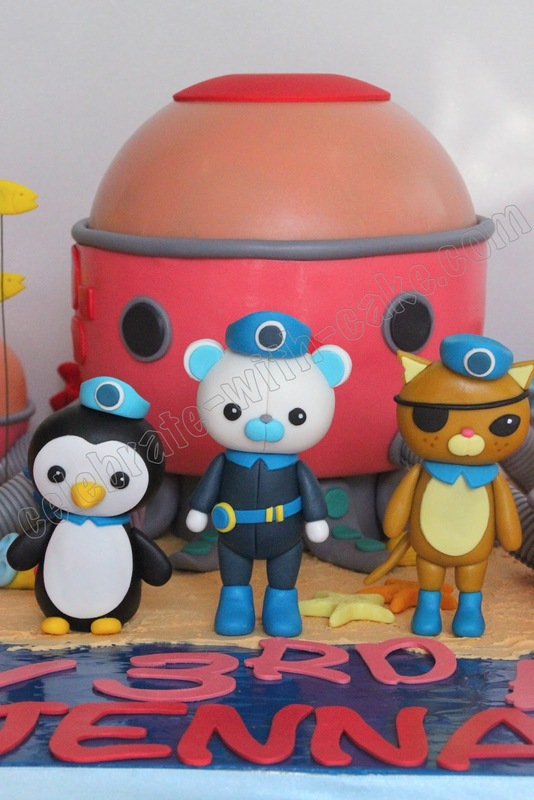 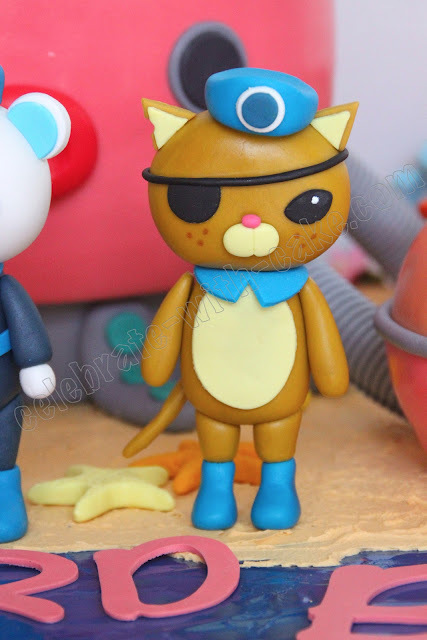 We did this Octonauts Piñata cake for mommy J a while back! 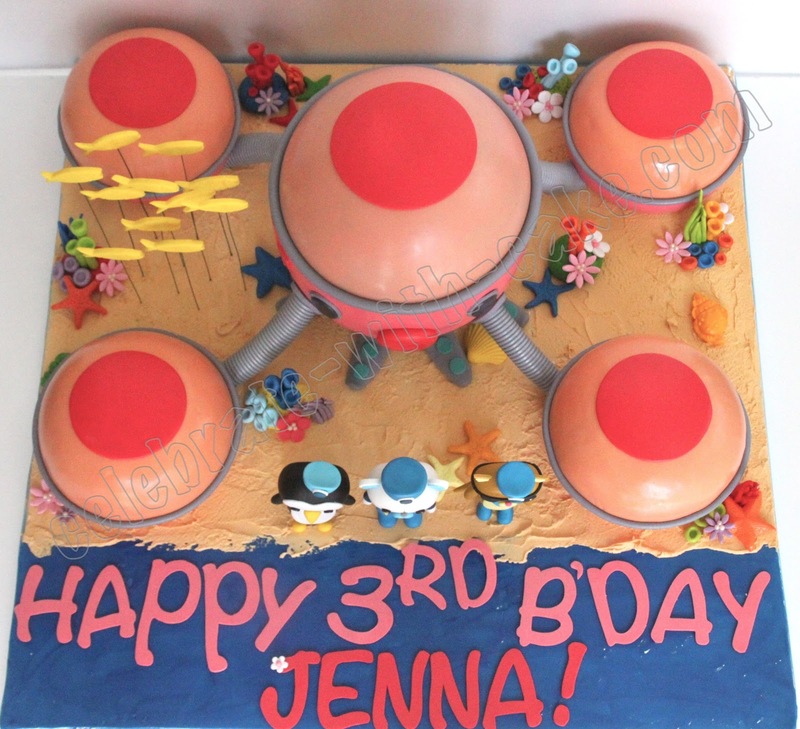 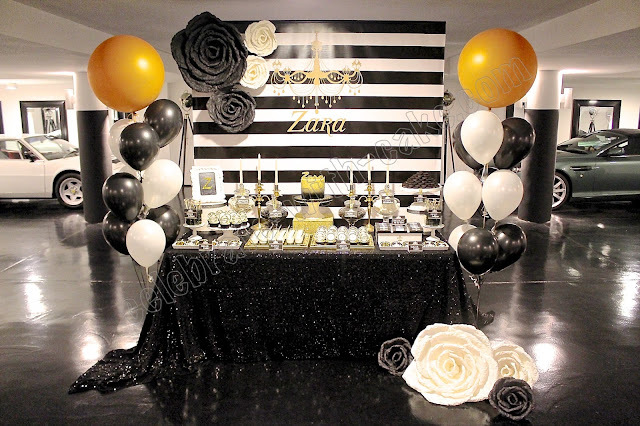 We love piñata cakes because its always so fun and the reviews we get from it are always tremendous! 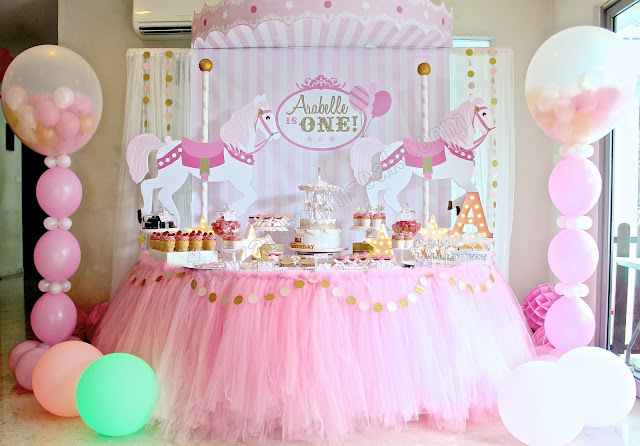 The kids apparently go wild upon smashing the piñata cos we include so much goodies beneath it!